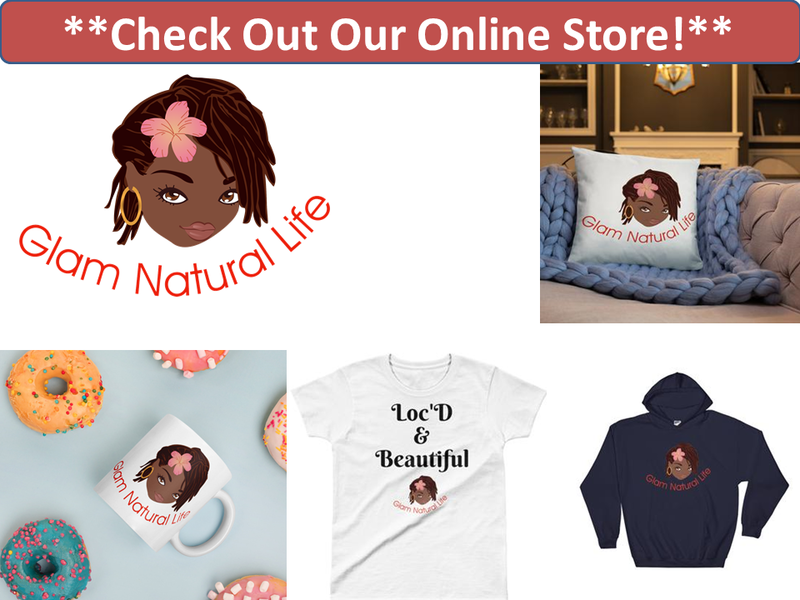 So we all know and love Shea Moisture hair products for the moisture and protection they provide. But have you tried their body products? So so good guys! You have to try. 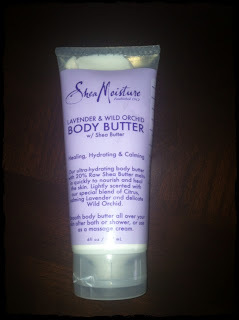 Below is my review of the Shea Moisture Body Butter with Lavender & Wild Orchid extract. Repairs damaged skin and helps prevent moisture loss. I am happy I got this body butter. It's very rich, thick and creamy like a butter should. It goes into the skin and leave it really moisturized and added shine (but not too much). Also the smell is very flowery (well its lavender after all. Lol). I absolutely love it. I must also note that my skin stayed moisturized for the day. 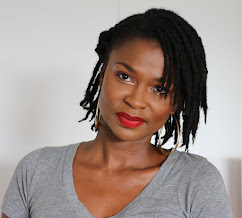 I suffer with eczema so finding a product to keep my skin moisturized was my main concern. It passed the test "with flying colors". A little goes a long way. Just rub in your palms and apply. Please do your skin a favor and head to the store and butter up. Your skin will thank you. Trust me. Have you tried any Shea Moisture body products before? Ugh! I haven't seen this yet at my local Targee´ (lol Target)! I will be on the lookout for it, I love the calming scent of lavender!